Serious drug interactions can occur when certain medicines are used together with triazolam. Tell each of your healthcare providers about all medicines you use now, and any medicine you start or stop using. 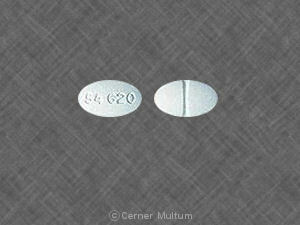 Triazolam is a benzodiazepine (ben-zoe-dye-AZE-eh-peen) similar to Valium. Triazolam affects chemicals in the brain that may be unbalanced and cause sleep problems (insomnia). 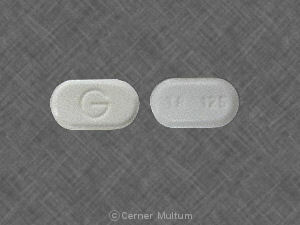 Triazolam is used to treat insomnia (trouble falling or staying asleep). Triazolam may also be used for purposes not listed in this medication guide. What should I discuss with my healthcare provider before taking triazolam? You should not use this medicine if you are allergic to triazolam or similar medicines, such as alprazolam (Xanax), clonazepam (Klonopin), clorazepate (Tranxene), diazepam (Valium), lorazepam (Ativan), and others. antiviral medicine to treat hepatitis C or HIV/AIDS --atazanavir, boceprevir, cobicistat (Evotaz, Prezcobix, Stribild, Tybost), delavirdine, fosamprenavir, indinavir, lopinavir, nelfinavir, ritonavir, saquinavir, telaprevir. 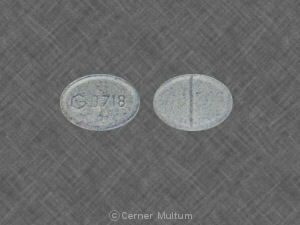 Triazolam is not approved for use by anyone younger than 18 years old. Triazolam may be habit-forming. Never share triazolam with another person, especially someone with a history of drug abuse or addiction. Keep the medication in a place where others cannot get to it. Selling or giving away triazolam is against the law. Take triazolam on an empty stomach, at least 2 hours after eating. Avoid using triazolam to prevent jet lag while traveling by airplane. Call your doctor if your insomnia does not improve after taking triazolam for 7 to 10 nights, or if you have any mood or behavior changes. Insomnia can be a symptom of depression, mental illness, or certain medical conditions. Do not take triazolam for longer than 10 nights in a row, unless your doctor has told you to. Ask your doctor how to avoid withdrawal symptoms when you stop using triazolam. Store at room temperature away from moisture, heat, and light. Keep track of the amount of medicine used from each new bottle. Triazolam is a drug of abuse and you should be aware if anyone is using your medicine improperly or without a prescription. Since triazolam is taken as needed, you are not likely to be on a dosing schedule. Take triazolam only when you have time for several hours of sleep. Triazolam may impair your thinking or reactions. You may still feel sleepy the morning after taking this medicine. Wait until you are fully awake before you drive, operate machinery, or do anything that requires you to be awake and alert. Grapefruit and grapefruit juice may interact with triazolam and lead to unwanted side effects. 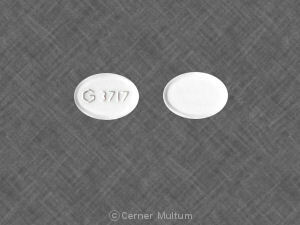 Avoid the use of grapefruit products while taking triazolam. Some people using triazolam have engaged in activity such as driving, eating, making phone calls, or sleep-walking and later having no memory of the activity. If this happens to you, stop taking triazolam and talk with your doctor. 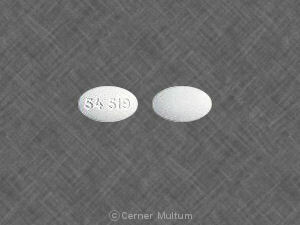 The sedative effects of triazolam may last longer in older adults. Accidental falls are common in elderly patients who take benzodiazepines. Use caution to avoid falling or accidental injury while you are taking triazolam. What other drugs will affect triazolam? Taking triazolam with other drugs that make you sleepy or slow your breathing can cause dangerous side effects or death. Ask your doctor before taking a sleeping pill, narcotic pain medicine, prescription cough medicine, a muscle relaxer, or medicine for anxiety, depression, or seizures. Many drugs can interact with triazolam, and some drugs should not be used together. This includes prescription and over-the-counter medicines, vitamins, and herbal products. Not all possible interactions are listed in this medication guide. Tell your doctor about all medicines you use, and those you start or stop using during your treatment with triazolam. Give a list of all your medicines to any healthcare provider who treats you. Your pharmacist can provide more information about triazolam. Copyright 1996-2017 Cerner Multum, Inc. Version: 10.04. Revision date: 9/28/2016.